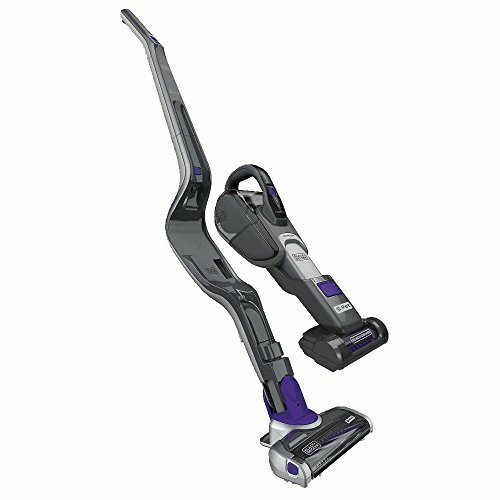 BLACK+DECKER BDH2000SLB 20V MAX Lithium Bare Hand Vac is ideal for picking up big messes around the house, car and garage, also excellent for carpets, hard surfaces, stairs and more. 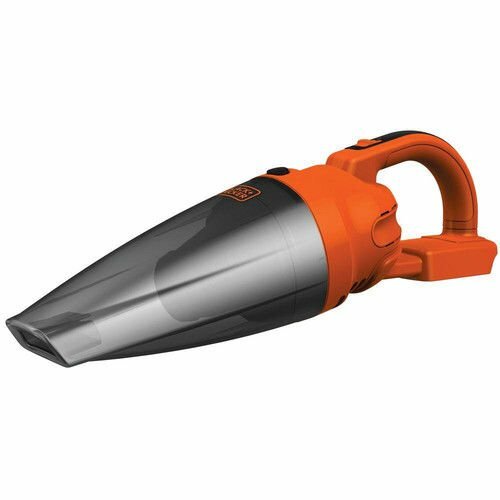 This hand vac offers 20% More Suction Power to get the job done. 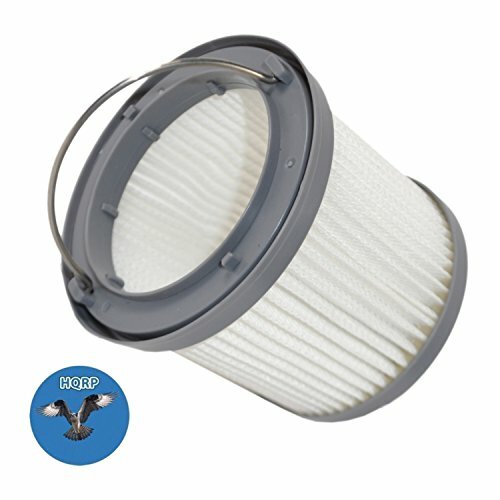 It features a washable filter and bowl that allow for easy emptying of debris. 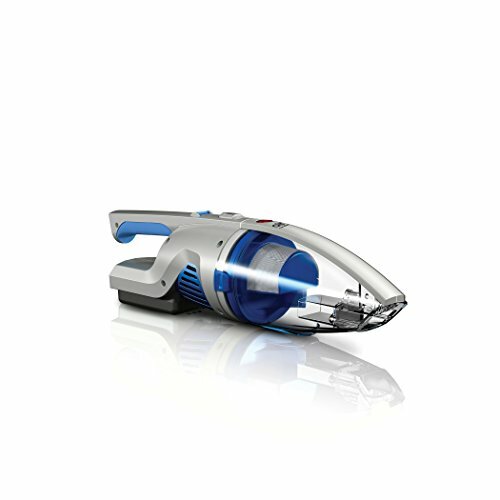 It is ergonomic, lightweight and portable for easy clean up of dust, pet hair and crumbs. 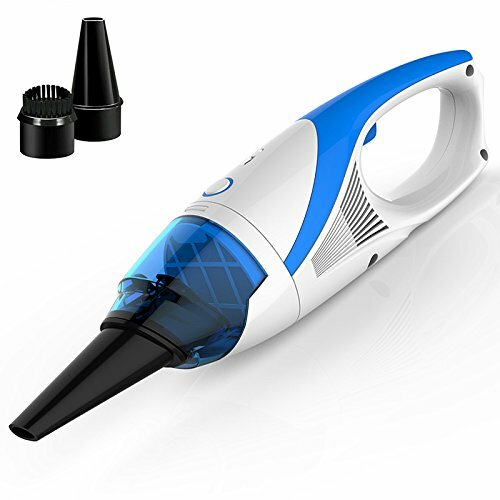 This cordless hand vac lets you tackle large messes with ease, by offering long-lasting suction and convenient click-off bowl for easy emptying. 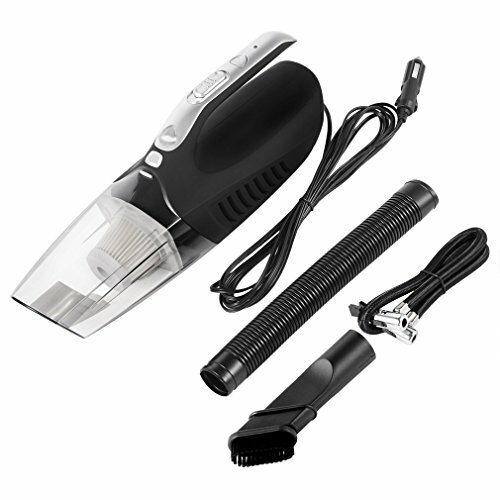 Includes: Hand Vac, Brush Tool, Crevice Tool, and Washable filter. 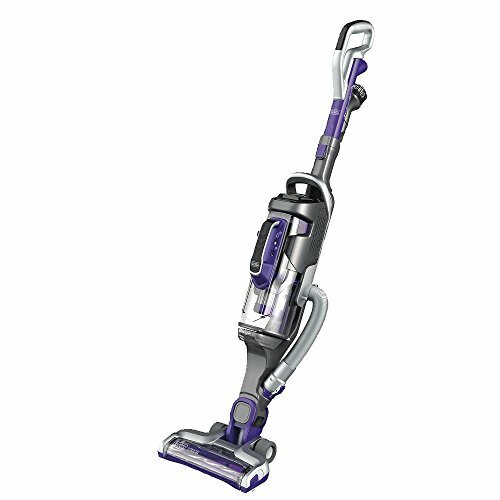 This is a bare tool item; battery sold separately. 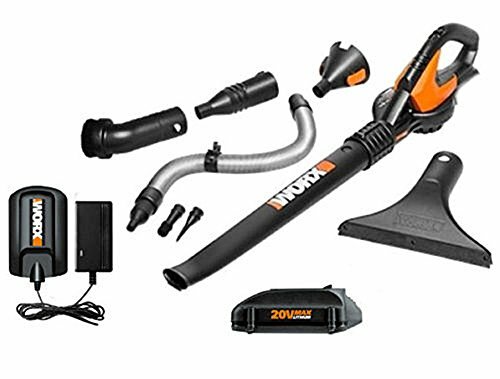 Powered by the LBXR20 battery which is compatible with your other 20v MAX Black Decker power tools. 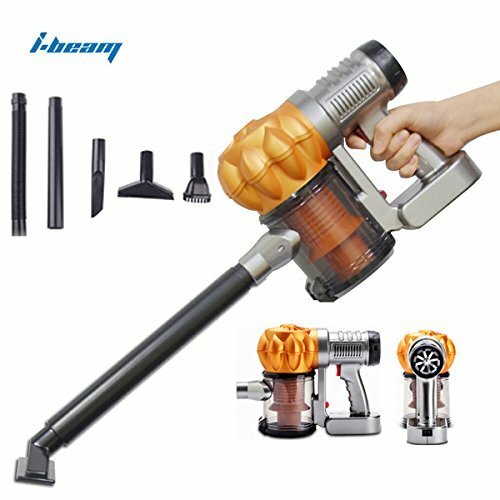 Compatible with: Black & Decker PHV1810, PHV1410, PHV1210, BDH2000PL, BDH1600PL, BDH2020FLFH, BDH1620FLFH, BDH2020FLFH Flex Lithium Pivot Vac Vacuum Cleaners; part PVF110 90552433 90552433-01 PVF110R Replacement. 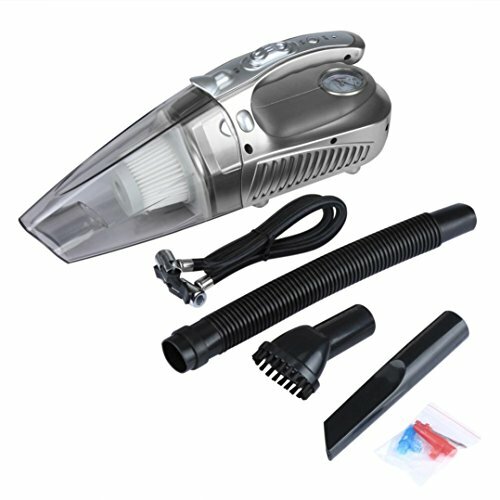 Compare prices on Car Vacuum 20 Volt at ShoppinGent.com – use promo codes and coupons for best offers and deals. Start smart buying with ShoppinGent.com right now and choose your golden price on every purchase.